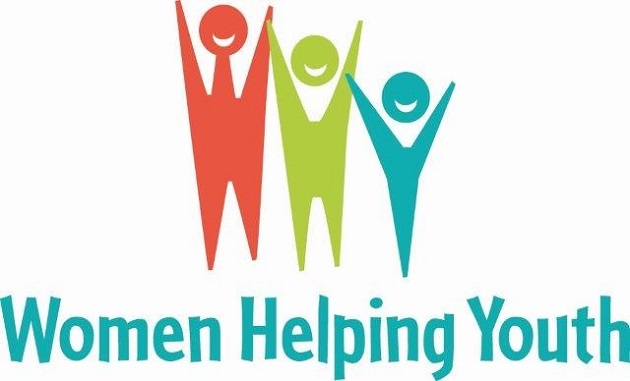 WOMEN HELPING YOUTH is a women's philanthropic organization committed to improving the physical, mental, and emotional well-being of children and young adults in need in Greater Los Angeles. OUR GOAL is to combine individual donations of $1,000 to create a larger pool of funds with which to make a difference in the lives of youth. BY ACTING TOGETHER, we will make a greater impact than we can by acting alone. We'd love to have you join as a voting member, or support us at any level. 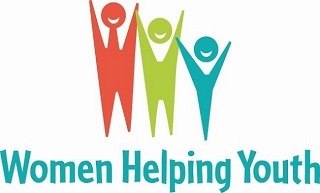 Donate 100% - Add 3% so that 100% of the donation goes to Women Helping Youth. Women Helping Youth has partnered with Network for Good to securely process your online credit card payment via Network for Good (tax ID 68-0480736). This transaction will appear on your credit card statement as "Network for Good." This transaction is subject to Network for Good’s Privacy, Security & Disclosure Statement and the Charitable Solicitation Disclosure.